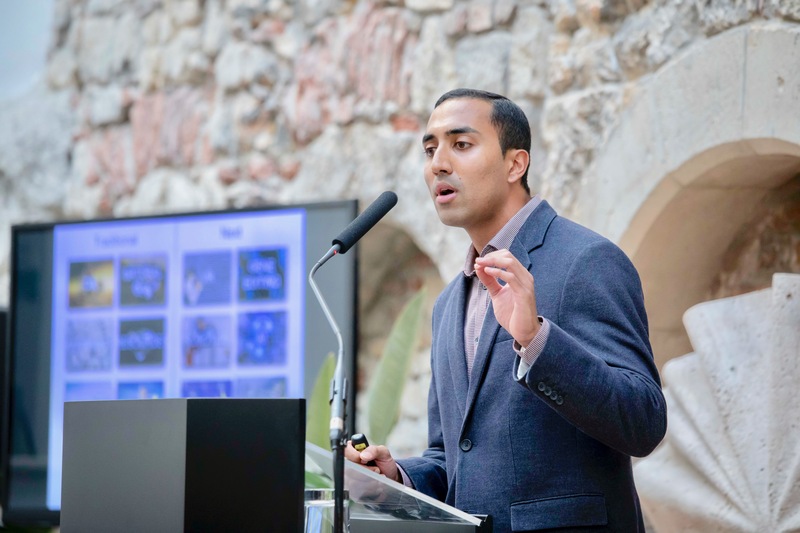 Abishur Prakash is the world’s leading geopolitical futurist. He is a millennial focused on how new technologies, such as artificial intelligence and robotics, will transform geopolitics. Abishur works at Center for Innovating the Future, a strategy innovation lab based in Toronto, Canada. 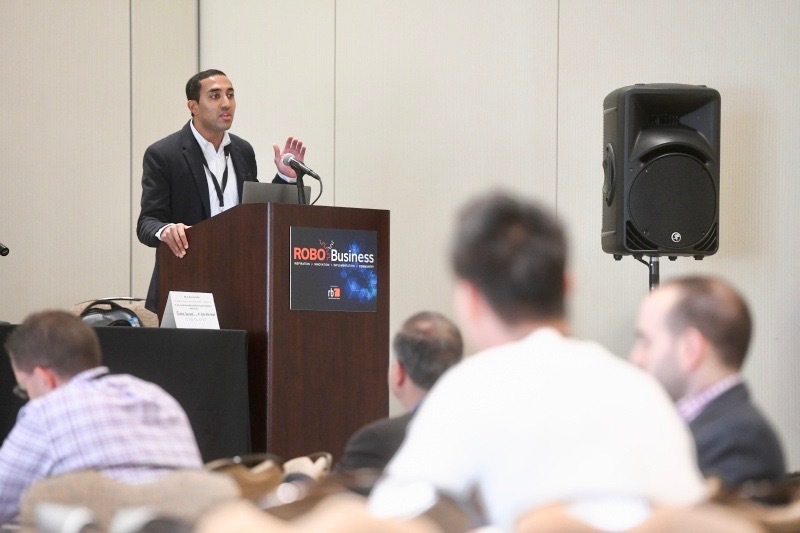 Abishur speaking at RoboBusiness 2018 in Silicon Valley. Abishur was the youngest speaker at the conference for the second year in a row. Abishur works with a range of different organizations around the world, helping them understand the new opportunities and risks the “geopolitics of technology” is bringing. He is the author of three books, including Next Geopolitics: Volume One and Go.AI (Geopolitics of Artificial Intelligence). His work has been published in a variety of outlets, including Forbes, Scientific American, Newsweek and more. Learn more about Abishur’s philosophy below.